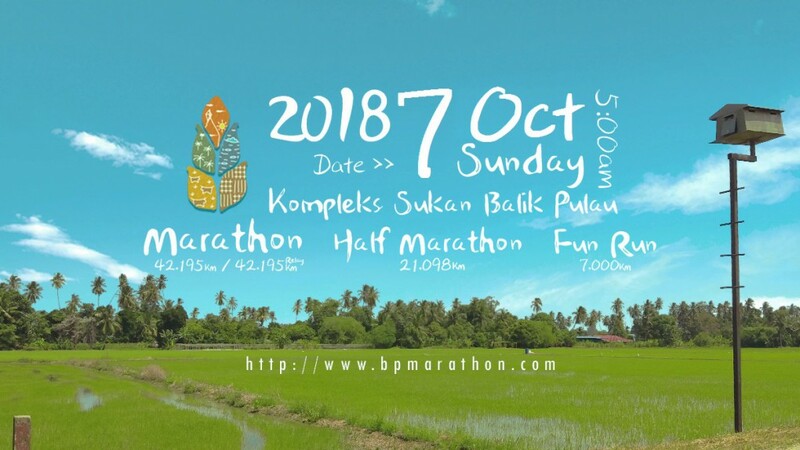 Welcome to Balik Pulau Marathon Penang. Last 3km to finishing line paddy field. 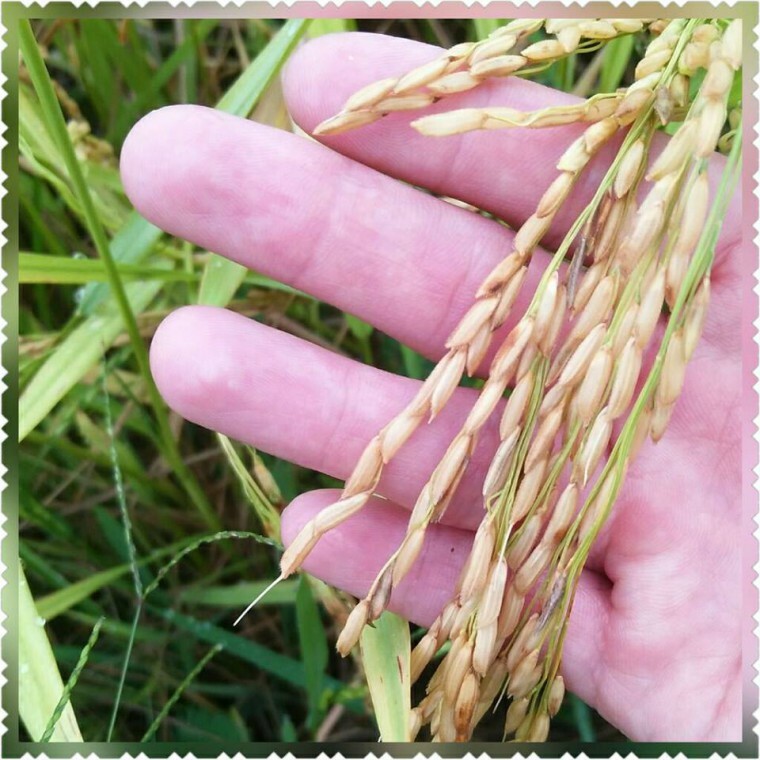 It’s harvest time now.